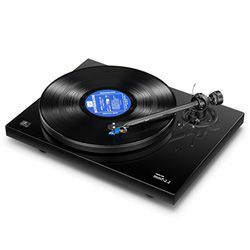 Pro-Ject Essential II is an entry-level record player with all the basic functionality. 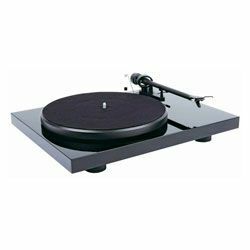 It provides vinyl fans with a strong dynamic and rhythmic ability. 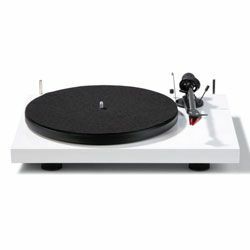 Pro-Ject Essential II specs lack innovative techs but boast the durable build. 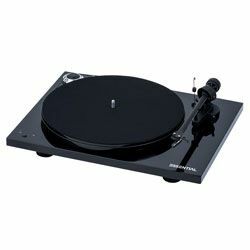 It also has a high-quality cartridge onboard and makes the setup pretty easy. 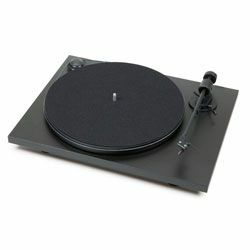 One of the leaders in the market of vinyl players, the Austrian company Pro-Ject, has introduced its unique vertical turntable in $300 price range, with their brand tonearm and Ortofon OM5E MM-cartridge. 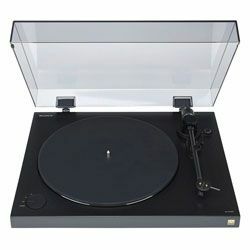 Sony has presented their modern vinyl player the PS-HX500 in the "above average" price category, with unique function of digitizing records in high-resolution audio. 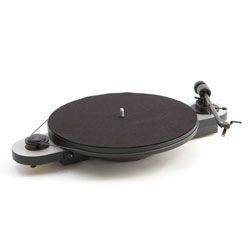 The model also supports direct tonearm. 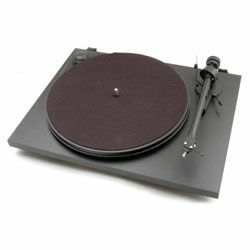 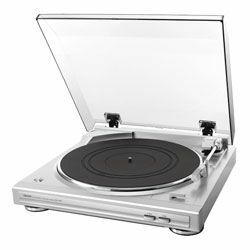 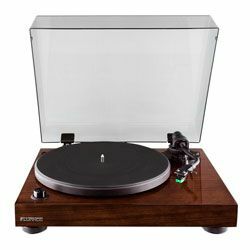 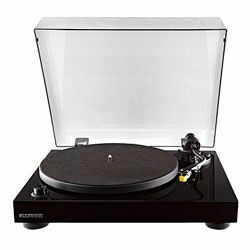 The Canadian-based company Fluance has presented its first budget vinyl player – the RT80 that combine decent sound and high-quality materials with the most affordable price for a turntable – under $200. 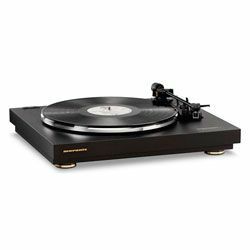 Marantz, a company that usually produces audio equipment for professional and home use from “above average” class to Hi-End audio technique, has released another one vinyl player for true audiophiles in a quite high price category – the TT-15S1. 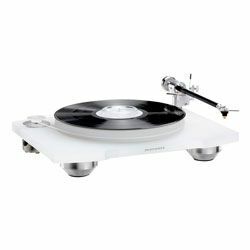 Fluance is a Canadian brand that specializes in a high-end audio technique. 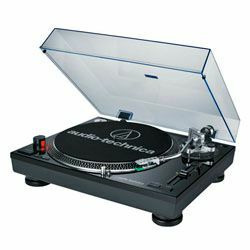 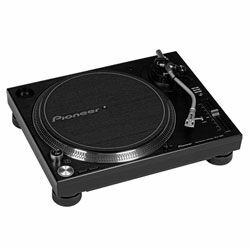 It produces turntables pf premium quality using superior components and expert audio engineering. 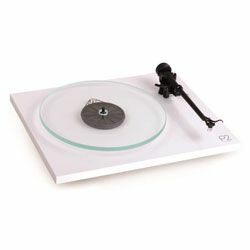 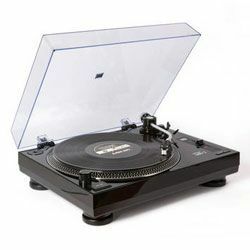 The company continues to release turntables with a unique design.